Are you a fan of reward-based crowdfunding projects? 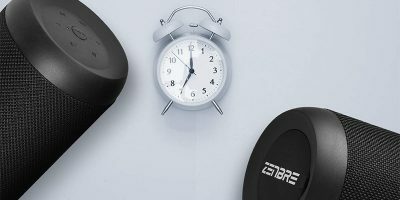 Perhaps you have bumped into some of the amazing and innovative (quirky and weird) gadgets on Kickstarter, Indiegogo, FundedByMe and others and have supported the campaigns in exchange for their products. 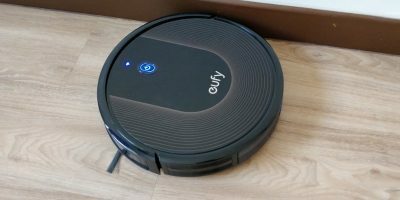 The gadgets and ideas in these platforms are spawning innovative solutions and making our lives easier, manageable and fun. However, there are also some crappy ideas and copycats of existing products or services. 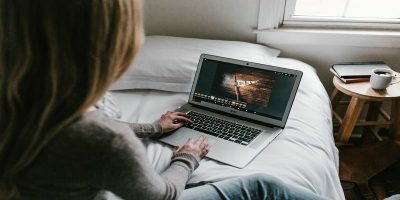 Nonetheless, this business model – reward-based crowdfunding – also signals a new era for us, the consumers; it is creating new purchasing and manufacturing habits that will perhaps become the norm in a not-so-distant future. 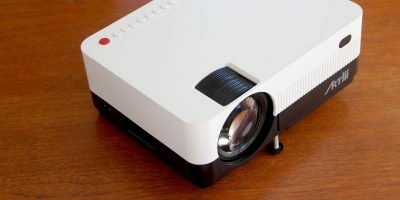 Here is a compilation of some of the successful crowdfunding projects that are shaping our techie/geeky fast-paced lives. This interesting product was successfully funded on Kickstarter and has reinvented the traditional cooler. 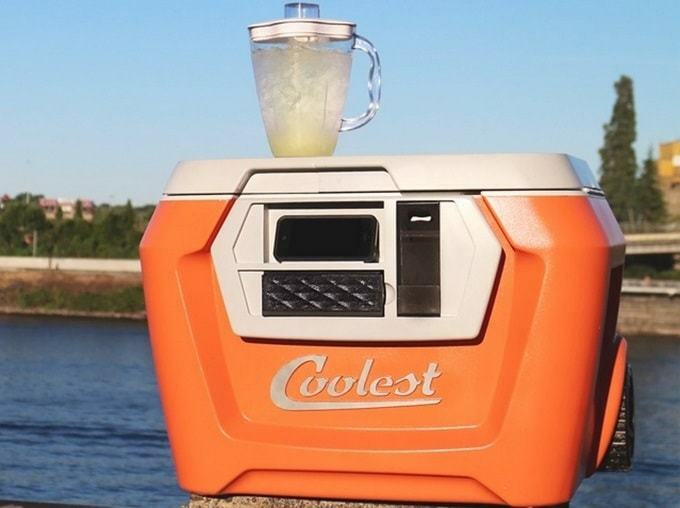 Ryan Grepper’s Coolest Cooler is a portable cooler that has special features allowing you to blend drinks and comes with speakers for great music outdoors – an insanely portable and chargeable gadget you can bring and play at beaches, parks, etc. The campaign hit $13.3 million USD. Music, beer, blended drinks and cocktails, your phone connected to Coolest via Bluetooth to stream music up to 30 feet away and a bunch of camping needs under the hood – this is a must-have for anyone who wants to plan a weekend getaway with friends and family. 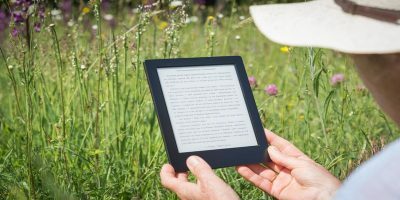 Are you a frequent traveler and can’t live without your gadgets? 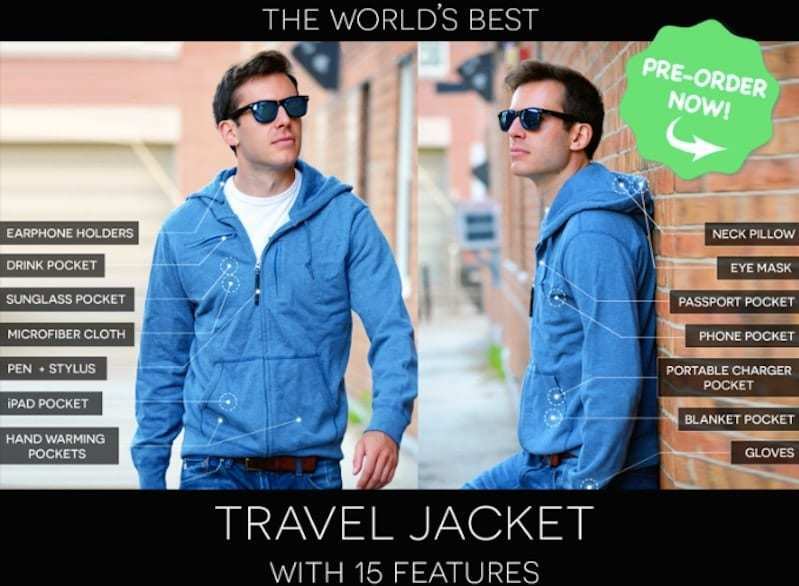 Baubax Smart Travel Jacket comes in four different styles and with fifteen features, including nine utility pockets for your smartpones, earphones, tablet, passport, etc. It has successfully completed the campaign this September supported by more than 44,000 backers, while the pledges reached $9.2 million USD. It looks fancy and quirky, but this Axent WearCat Earphone raised on Indiegogo has been one of the “InDemand” campaigns on the site with more than $3.4 million USD in pledges. So what’s special about it? 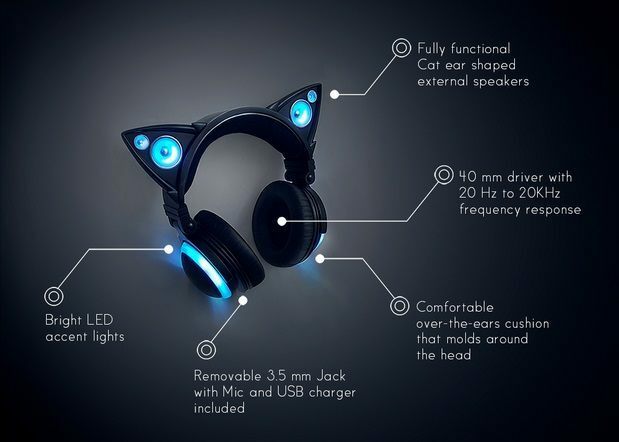 As per the official page, it is “latest fusion of fashion and functionality with external cat ear speakers and LED lights.” It features external speakers shaped like cat ears, bright LED lights, and comfortable ear cushions for long hours of listening. 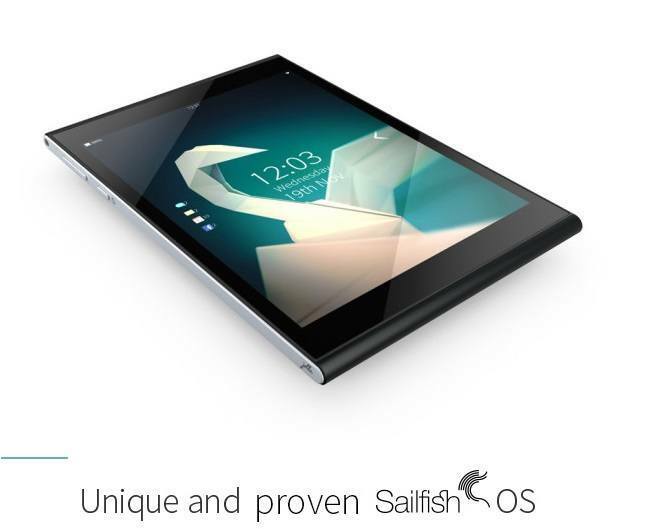 Check out the world’s first crowdsourced tablet called Jolla Tablet that runs Sailfish OS 2.0. 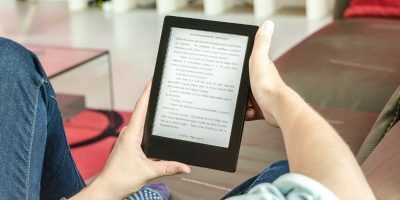 Dubbed one of the most crowdfunded projects in Asia and Europe, it has raised $2.5 million USD and is available in 32GB and 64GB memory. It has a 2GB RAM powered by 64-bit 1.8 GHz, Quad-core Intel under the hood, and is tagged at $239 USD SRP. 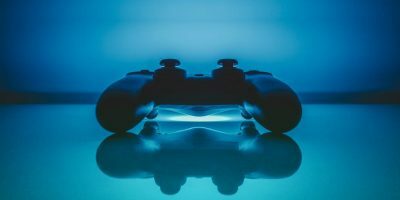 Who would have thought virtual reality will be vividly infused in video games? 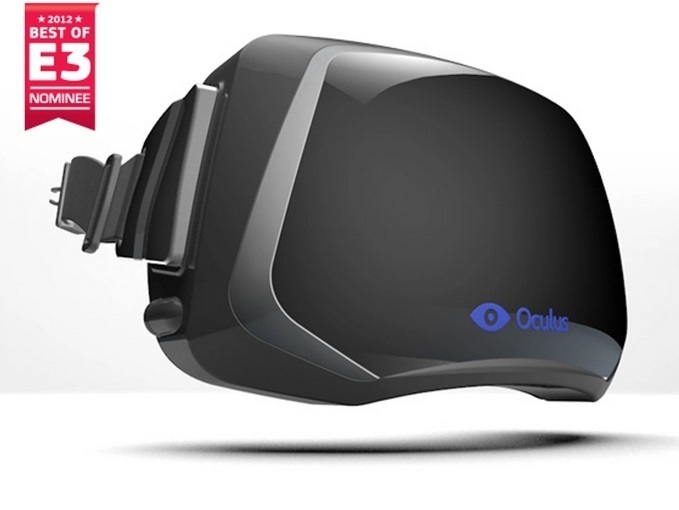 Oculus Rift has brought the gaming industry to the next level. More than 9,500 gamers and geeks funded the campaign that hit $2.4 million USD in 2013. 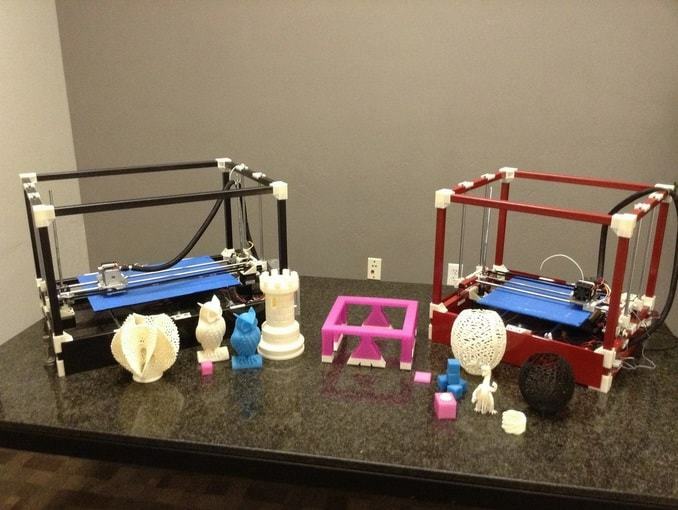 3D-printing is taking us by storm lately, and it is also being used now in the manufacturing industry. As far as I can remember, in the first quarter of 2015, Local Motors, a US-based automotive company, outrageously showed us a live 3D-printing session of the world’s first 3D-printed car. Now here’s Michael Lundwall’s RigidBot 3D Printer – it collected $1 million in USD pledges from more than 1,900 backers – that lets you 3D print item in all shapes, designs, and sizes. For designers, artists, and creative types, it is so easy to turn those 3D graphics into reality. Looks like a ball. Yes, it does. But it is more than that. 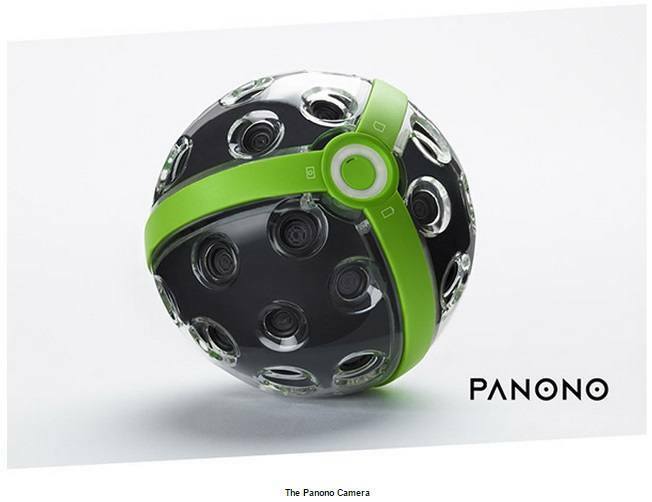 It is Panono Camera. 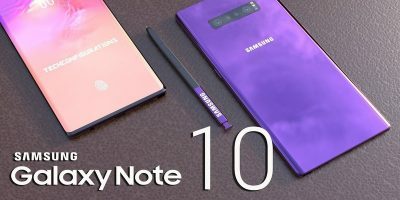 Just throw it into the air and let it take 360 degrees by 360 degrees shots at the highest point – it’s definitely a game-changer in the photography and consumer electronics industries. As per the official page, this camera can take a complete and interactive panorama (360° x 360°) with high resolution of 108 megapixels. The Panono team raised EUR 1.3 million ($1.4 million USD) with nearly 3,000 pre-orders of the unit. We know there many more amazing and interesting products out there. If we compiled and reviewed them here, it would definitely be a long list. 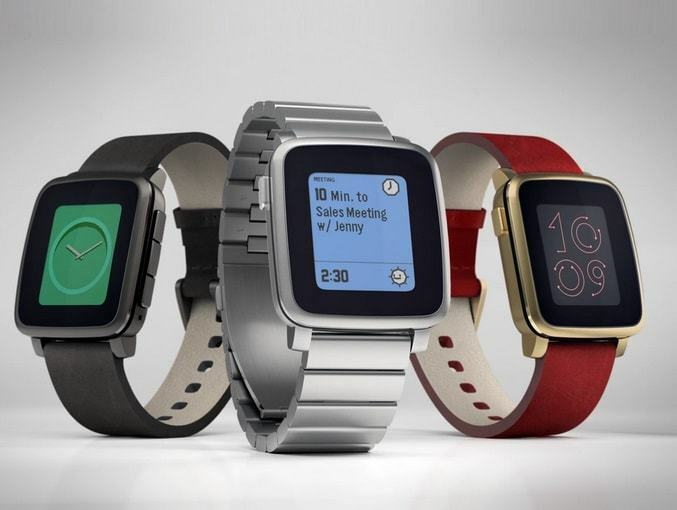 Can you think of other gadgets that were born from these crowdfunding initiatives? Chime in with your favorite or that you have funded previously and tell us how it changed your digital habits.